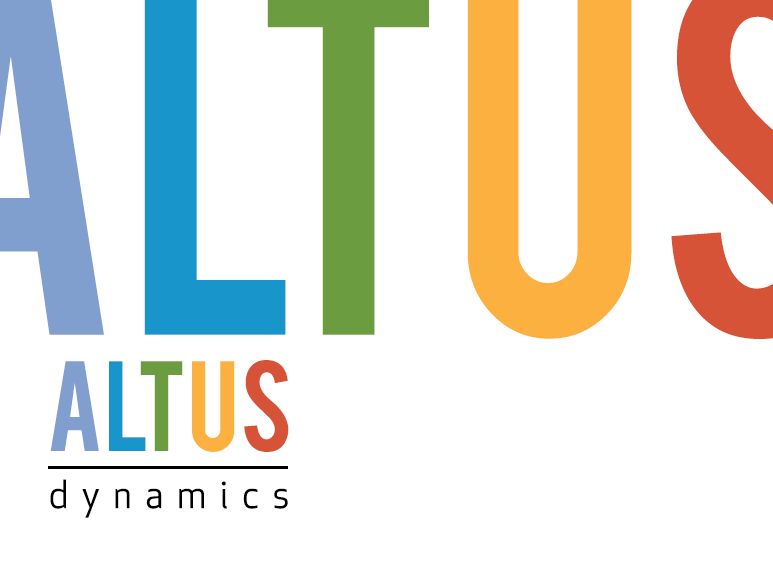 Altus Dynamics is a trusted adviser and technology leader providing innovative business solutions for the not-for-profit, government and education sectors. Together for the greater good. Design package: Raymond Helkio.